Donation to Dutch Cancer Foundation. We are IBMS student from Saxion University of Applied Sciences, we care about our education but we feel it is time to put some of that care into the outside world and try to better our society. In order to do this, we thought it would be best to choose an issue that everyone has had experiences with, cancer. 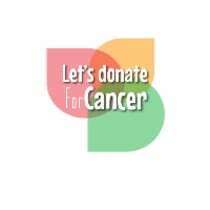 Therefore, we understand that your time is important so we have set up a charity that go towards cancer research. We are just asking you to donate a few euros towards this great cause. The money we collect will go for The Dutch Cancer Foundation. Our goal is 400€ If each of you raise 10€, think about how happy will you make those people that can benefit from this research.